TESS, the small observatory of NASA, has just started its observations. Last April, TESS was launched by a SpaceX Falcon 9 rocket. After a gravitational assistance maneuver around the Moon, the space observatory placed itself in an elliptical orbit around the Earth never used before. It is an orbit resonating at 1 with our satellite. It is very stable and NASA thinks that TESS will be able to continue its mission for 20 years. TESS will replace Kepler little by little. 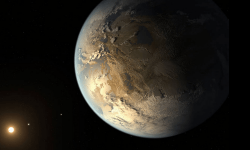 Its mission will be the same : to discover exoplanets in the vicinity of the Earth through the method of transits. To fulfill its mission, the telescope embarked four cameras with a large field of vision, in charge of detecting the small drop in luminosity signaling the transit of a planet in front of its star. NASA had communicated that TESS will start its observations two months after its launch. The small telescope is more than a month late, but it is in excellent condition, it is the main one. Unlike Kepler, TESS will not focus on a particular region. 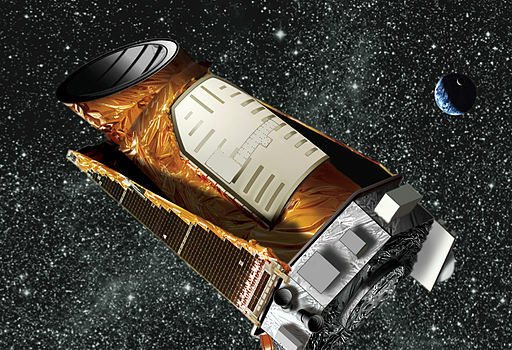 During the two years of its primary mission, it should cover 85% of the sky, which will probably lead to the discovery of thousands of exoplanets. For now, TESS focuses on a region visible from the southern hemisphere. The satellite will give us its first data on August 8th. TESS will focus primarily on small stars, yellow dwarfs and red dwarfs. Its cameras will scrutinize half a million of them. Among these, the red dwarfs closest to our solar system will be examined with great care. The four TESS cameras will take pictures every two seconds. This is too much data to be able to transmit everything to Earth. The spacecraft communicates only every 14 days with our planet. When it passes to the lowest point of its orbit, the collected images will be recombined in periods of two minutes each, before being sent to the ground stations. Although TESS observes almost the entire celestial sphere, two regions near the ecliptic poles will receive special attention. They will be covered 351 days a year, almost continuously. This configuration was chosen because these two regions will also be the most easily observable by the James Webb Space Telescope. If TESS makes interesting discoveries, additional information gathering will be possible thanks to the James Webb Space Telescope. Launch of the Tess Space Observatory by a Falcon 9 rocket. After an initial delay of 48 hours, the various phases of the flight went perfectly. It will now take a few weeks for Tess to start its operational mission. As a reminder, the 350kg small telescope has to discover exoplanets close to the Earth thanks to the transits method. Despite the modest size and budget of Tess it is expected a harvest of several thousand new worlds and may be among them the first true exoterres. For this reason the most promising planets discovered by Tess will be subject to additional observations by more capable tools such as the James Webb Space Telescope. The upcoming arrival of the James Webb space telescope should not obscure other missions less impressive but equally promising. This is for example the case of TESS, a space observatory to be launched by NASA in March. 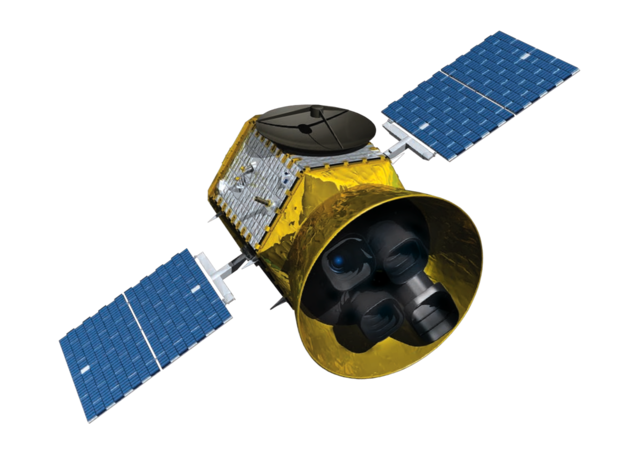 TESS weighs 350 kg and its development cost is $ 75 million. An important mission is entrusted to it. Like many astronomical instruments that come into service in recent years, TESS will focus on exoplanets, especially on exoplanets close to the Earth. To make its observations, the telescope will use the transits method. It will detect the drops in brightness of stars due to the passage of a planet. In particular, TESS will search for terrestrial planets orbiting stars similar to our sun. It will observe 500 yellow and orange dwarfs, and also the red dwarfs closest to the Earth, within a radius of 100 light-years. TESS will only be able to detect planets with a short orbital period. Each star will be observed by the telescope over a period of 72 days, with a snapshot every 96 minutes. Since we must be able to observe at least two passages to validate the existence of an exoplanet, only the planets whose revolution lasts a few days can be confirmed. The main purpose is to select observation targets for James Webb, which will have a limited observation time of about ten years. 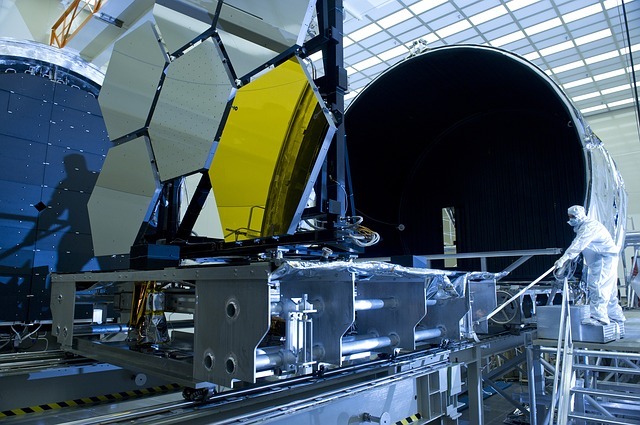 TESS’s preliminary observations will therefore ensure that James Webb’s huge mirror will be used optimally. The TESS space telescope will be launched by a Falcon 9. This is the first scientific mission for the SpaceX rocket. NASA has just certified the Falcon 9 for scientific missions, but we do not know yet if this first mission will be followed by other collaborations. But the low orbit is only the beginning of the adventure for TESS because the small telescope will be placed in a very specific orbit called P2. For this, TESS will perform a gravitational assistance maneuver flying over the moon. Its final orbit, very stable, will bring it closer to Earth every two weeks so that it can transmit his data. TESS is not the only small observatory for exoplanet that will be put into orbit this year. ESA will launch the its space telescope, which will weigh 280 kg and will try to characterize some exoplanets already known. It will try to determine the size, the mass and if possible the atmospheric composition of some exoplanets already selected.